Marc Marquez said he would not have been able to sleep if he had not made a last-ditch attempt to deny Andrea Dovizioso victory in Qatar on Sunday. 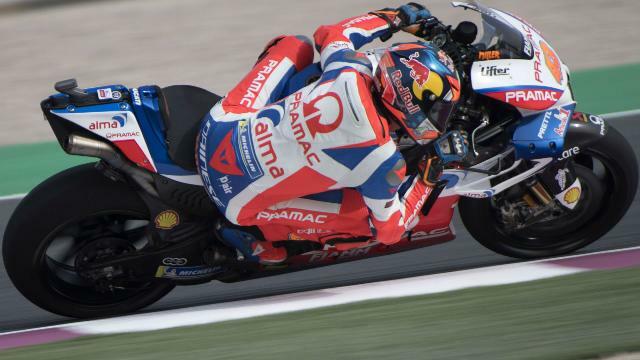 Dovizioso started the MotoGP season on a high note at the Losail International Circuit, taking maximum points ahead of defending champion Marquez. Marquez was unable to get past the Ducati rider when he tried to nip in on the inside under the lights on the final turn, but the Spaniard was content to take the second step on the podium. "If [I don't try], I cannot sleep. I tried, was not possible. Now I can sleep well this night," the Repsol Honda rider said. "Looks like we started the season like we finished [the previous one], it's like a deja vu. Last corner with Andrea, go in, go wide, he goes in, and wins the race. "This will change in the future I hope but anyway I am very happy because today he deserved the victory, he was faster than us, he had more. "My target was trying to control Andrea because he was the fastest one and my plan was when he passed [Johann] Zarco I go behind, doesn't matter when and where. "He overtook Zarco I just was behind him. I was in the limit, all in, sliding around the track but I was able to stay there. "I was able to try in the last corner, happy for that and happy for these 20 points." Movistar Yamaha's Valentino Rossi charged up from eighth to earn the final step on the podium, as Zarco, who qualified on pole with a record lap, had the lack of race pace in his Monster Yamaha Tech 3 exposed. 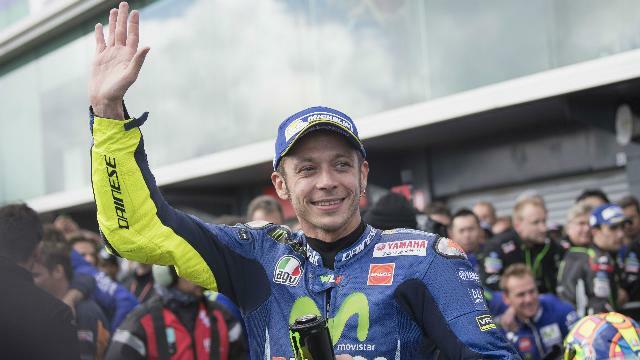 Movistar Yamaha's association with Valentino Rossi will extend into 2020 after the MotoGP icon signed fresh terms. 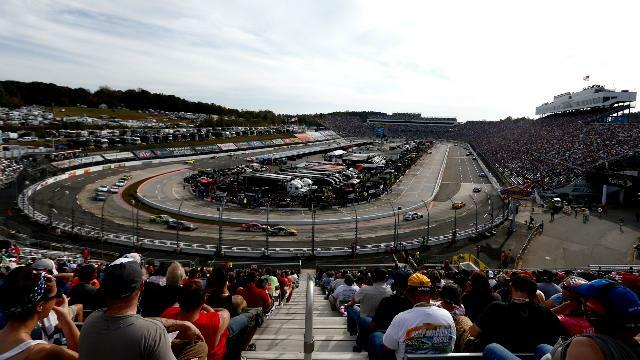 Heavy snowfall at Martinsville Speedway forced NASCAR to postpone the Monster Energy Cup Series race until Monday. 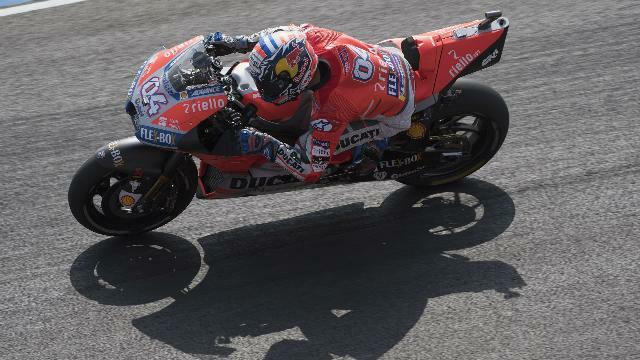 Andrea Dovizioso is unsure whether the wind was the major reason for a difficult FP2 at Termas de Rio Hondo. Dani Pedrosa was pipped at the last as Jack Miller left it late to take pole at the Argentina Grand Prix. 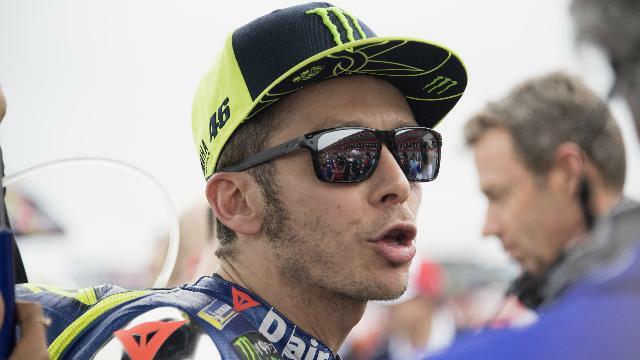 Valentino Rossi said he is scared on track when competing against Marc Marquez following Sunday's action-packed race on Sunday.